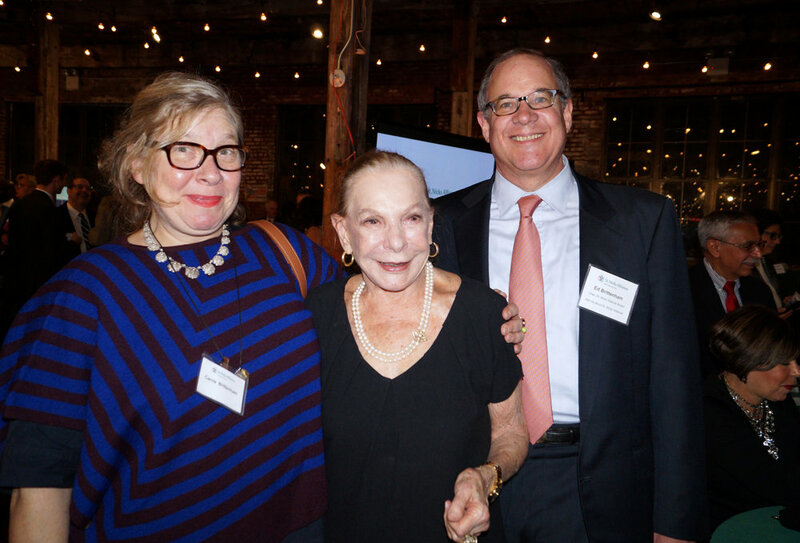 St. Nicks Alliance's 42nd Benefit Beats Fundraising Goal! More than 17,000 North Brooklyn residents were served by St. Nicks Alliance in 2017. Many came for safe, affordable housing. Others struggled to succeed in school or to find jobs. Some were seniors looking for housing, home care or a place to socialize while remaining in a neighborhood they call home. Last year marked the end of a three-year campaign by neighborhood leaders, parents, children, seniors, elected officials and pro bono attorneys to save 211 Ainslie Street as the permanent home for Small World Child Care, the Swinging Sixties Senior Center and Community Board #1. In the end, St. Nicks Alliance led the way to enable the community to purchase the property. Now, we are installing a new elevator, and repairing the roof and other critical systems. In 2018, St. Nicks Alliance in partnership with School Settlement Association and the Conselyea Block Association will launch a campaign to build a new School Settlement Community Center, preserving its role of serving children, teens, families and seniors. North Brooklyn has undergone dramatic changes that have produced benefit while putting increased pressures on low and middle income residents. Going forward, St. Nicks Alliance will be guided by the same determination that served us in the effort to rebuild a North Brooklyn community once devastated by crime and abandonment. 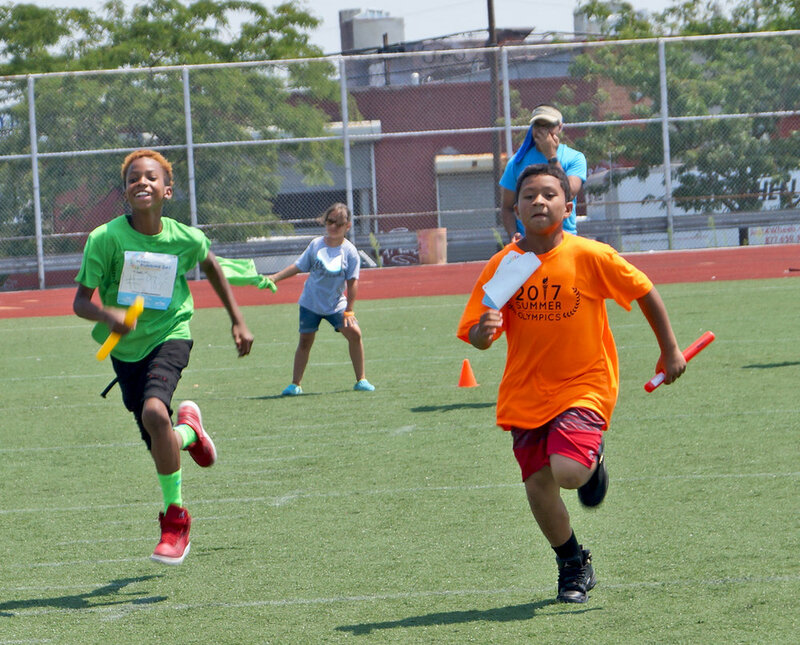 St. Nicks Alliance’s afterschool youth are quick on their feet and learn teamwork as they participate in a relay race during the annual Summer Olympics! “We surpassed our goal! 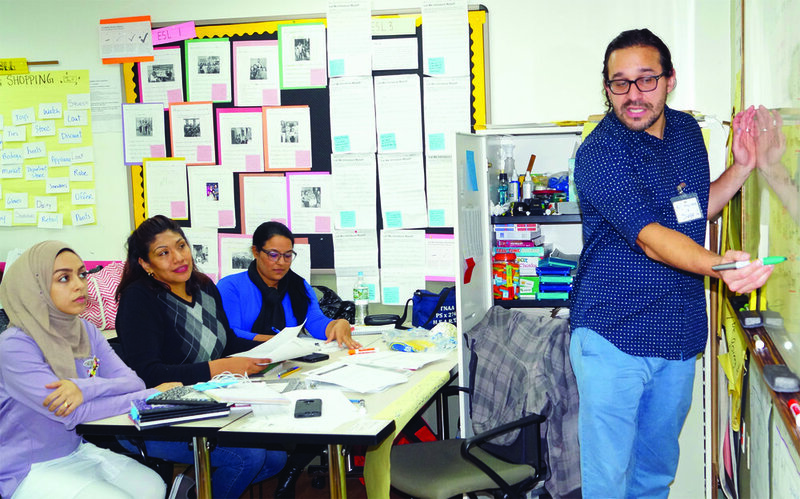 This reflects the support of work in North Brooklyn by our friends, board members, and fundraising committee!” said Jose Leon, Deputy Director of St. Nicks Alliance regarding the $322K that this year’s benefit raised. These funds support St. Nicks Alliance’s results-oriented work that seeks to transform lives of low- and moderate-income people through employment, education, housing, and health care. 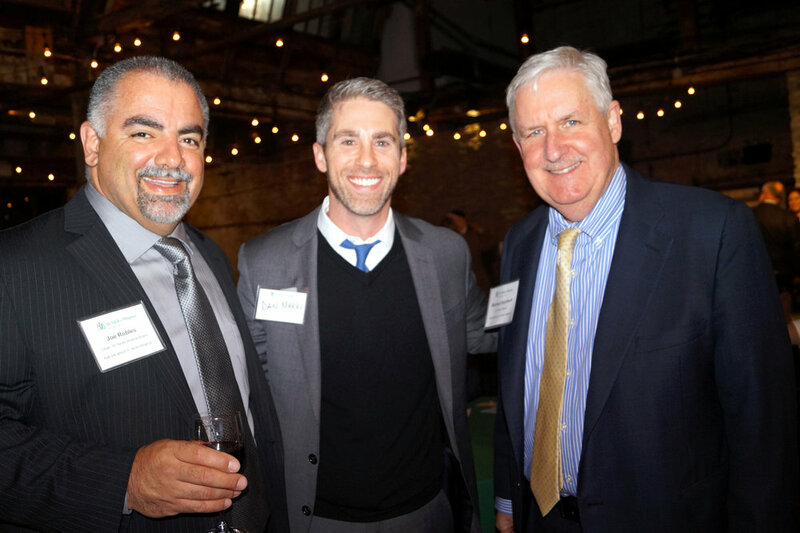 Three of the Brittenham clan: Ed Brittenham, a St. Nicks Alliance Boardmember, is active in the organization’s Workforce Development and Youth and Education aspects. and private contributors. This new community center project will fulfill a critical need as four local schools have no gyms or auditoriums. The new facility will cater to all ages and consist of 22,000 square feet of fully accessible community and classroom space, which includes a state of the art auditorium-gymnasium, plus home care services for seniors. David Fagan is a scout leader and committee member for Troop 996 out of St Francis of Paola Church. He has seen how St. Nicks Alliance works to improve lives in the community through their various initiatives that support those neighbors who suffer housing and job insecurity and that provide quality afterschool. 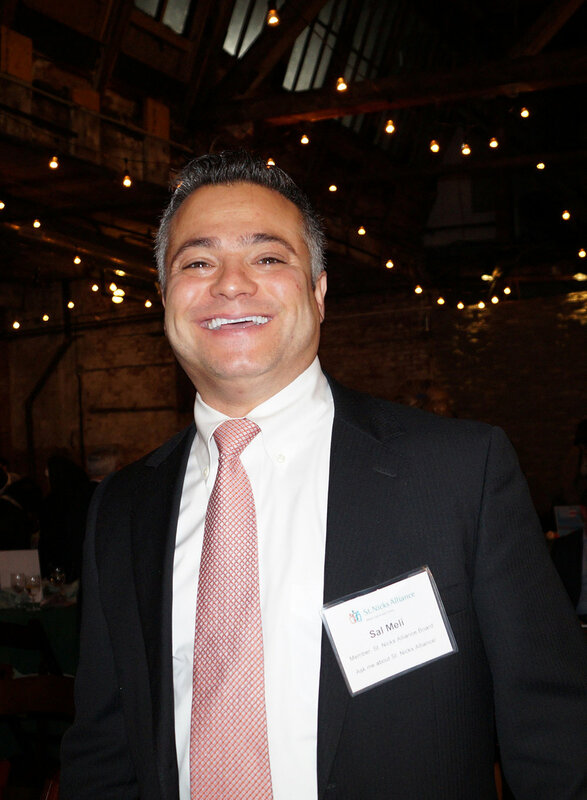 “My uncle, Paul Pallotta, was part of the founding group of St. Nicks Alliance in 1974. He believed that in times of need, neighbors should be able to rely on each other for support, guidance, and aid to better ourselves and those around us. It would be a great honor to carry on this tradition,” David Fagan stated as one of the reasons he joined the board. Lisa Gutting is a Harvard educated NYC arts education professional who has lived in the southside of Williamsburg since 2003. “As an artist and educator, I have a deep commitment to the health and vibrancy of the neighborhood,” stated Gutting. Antonia Ortiz believes everyone should be involved in their community. Williamsburg has always been her home and she has always been active in protecting and bettering it. Currently retired from her work as an AT&T communications professional, she is a Swinging Sixties Senior. She enjoys participating in the activities at the center located on 211 Ainslie Street, and when the center was under threat of losing its lease, she was one of the Williamsburg 5 who arrested with Council Member Antonio Reynoso during a sit-in protest rally to call the Mayor’s attention to the community’s need for this center. Even though she is retired, she keeps very active and busy. She serves on many community boards: Woodhull Hospital Advisory Board and Brooklyn Borough President Mitchell-Lama Taskforce are among them. “It’s a great feeling when you know that you have been a part of a change that benefits all,” stated Ortiz. Seeing how Puerto Rico is still in need of help after the devastation Hurricanes Maria and Irma caused, St. Nicks Alliance was inspired to raise money for the Boys and Girls Clubs of Puerto Rico. They raised $4000, which was double their goal of $2000. A few days before Christmas, José Leon, Dep. Executive Director of St. Nicks Alliance, flew out to give the check to The Boys and Girls Club of Puerto Rico located in Isabela. 1,200 youth are served annually with afterschool, recreational, and educational activities at this location. The club in Isabela housed and fed 80 people who were left homeless after the category 5 storm. For years now, the weeks around Christmas through New Year’s have brought the Santa Express and Lionel Santa Fe Lion Chief to Jennings Hall. This model train show began as a father and son effort when St. Nicks Alliance’s Executive Director, Michael Rochford, and his son, Michael Cawley Rochford, set up the first. Each year there is a new addition: this year’s was a new automated ski lift.